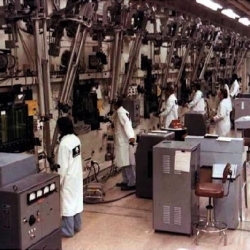 “During reactor test operations, it was often necessary to examine reactor fuel assemblies and other test specimens to determine how they were performing,” according to the Department of Energy. 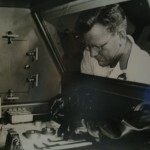 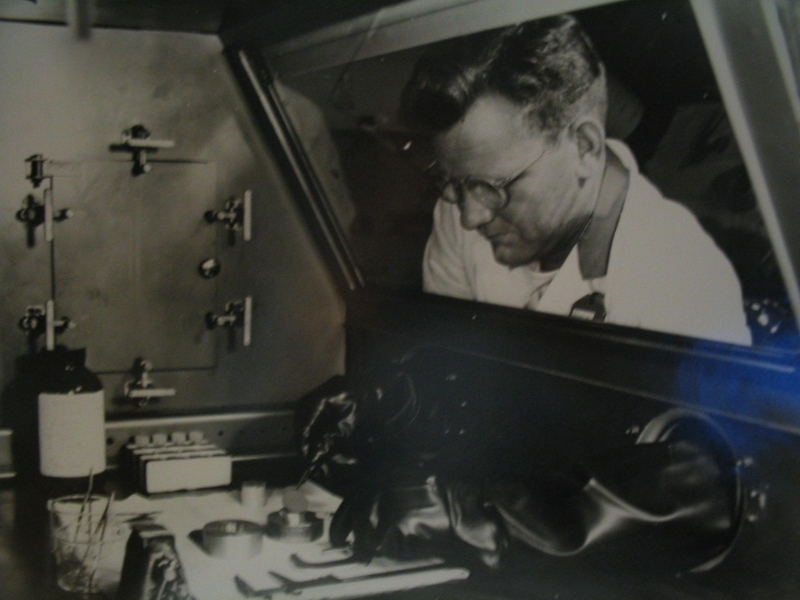 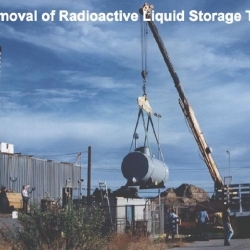 “This involved handling and examining highly radioactive items. 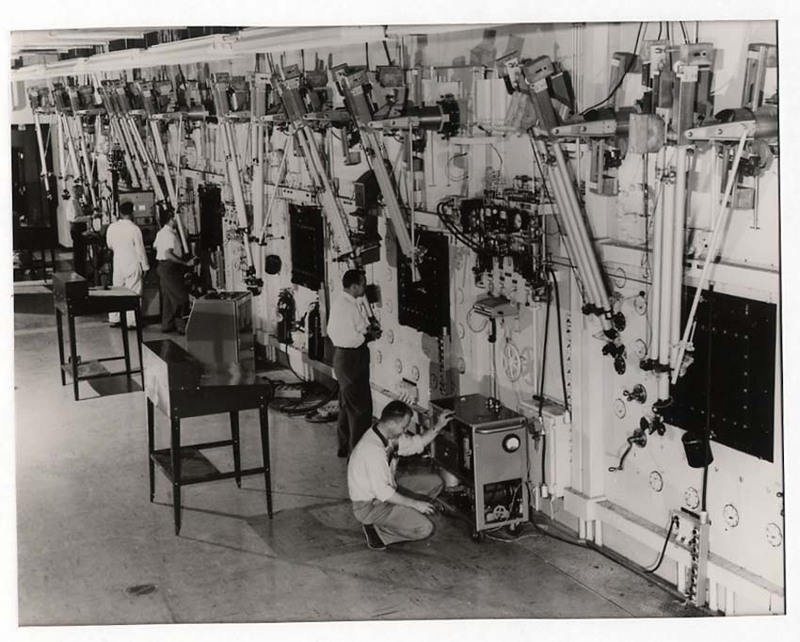 These operations were done remotely in the heavily shielded Hot Laboratory (Building 4020) which was built in 1959 for this purpose. 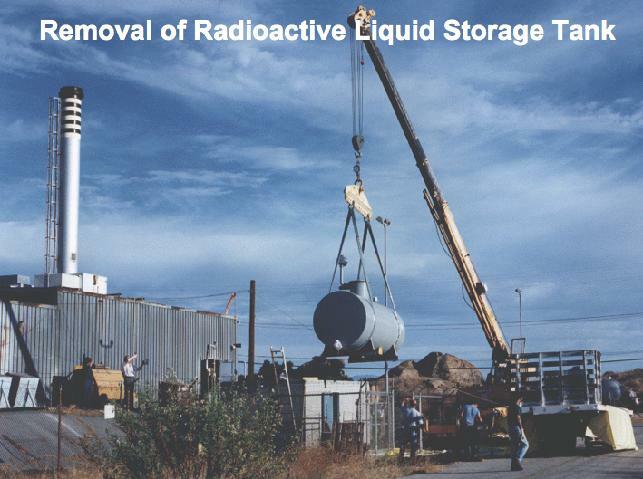 “When each reactor operation was completed and the reactor was no longer needed, it was decommissioned, disassembled, its fuel removed, and its radioactive structure cut up into pieces small enough to be shipped, and the radioactive material was shipped away for disposal. 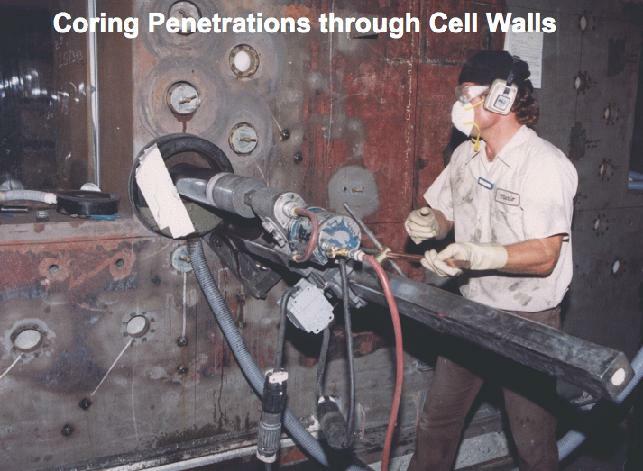 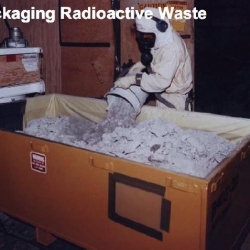 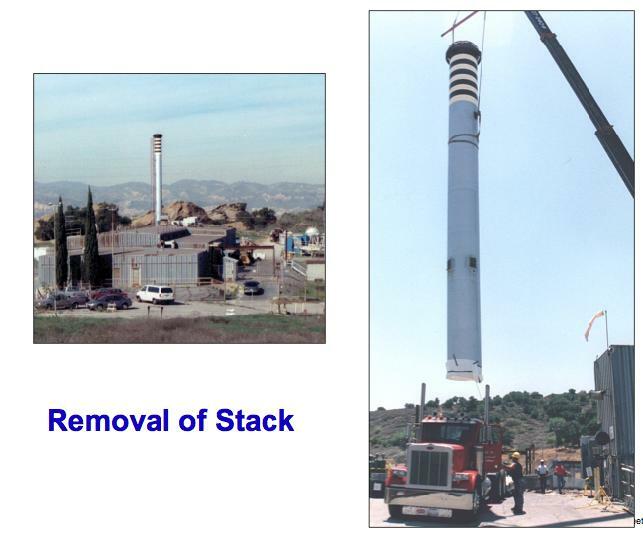 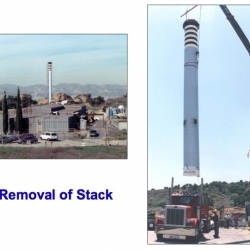 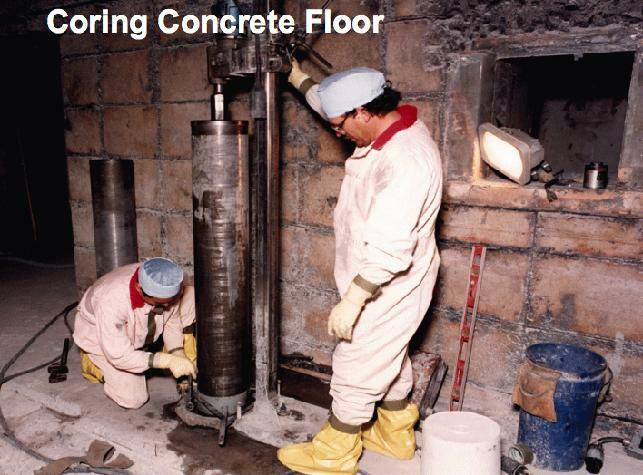 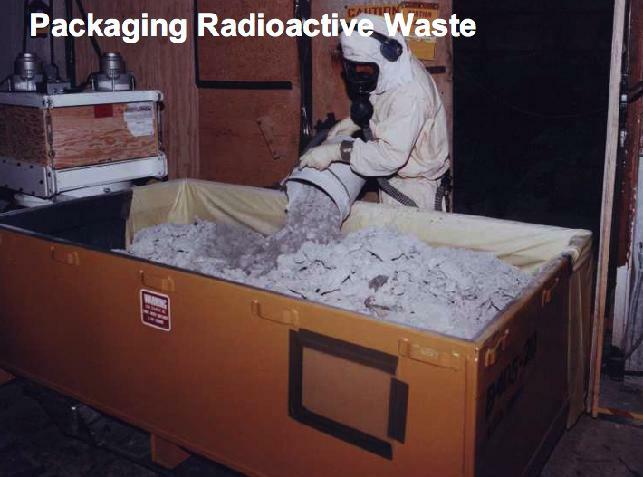 The disassembly, fuel removal, and size reduction operations also usually involved working with radioactive materials. 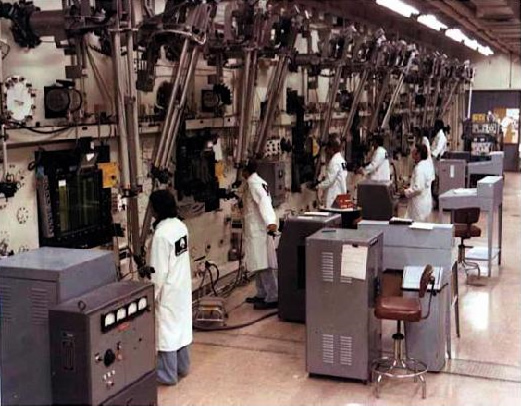 Many of these operations were also done in the Hot Lab. 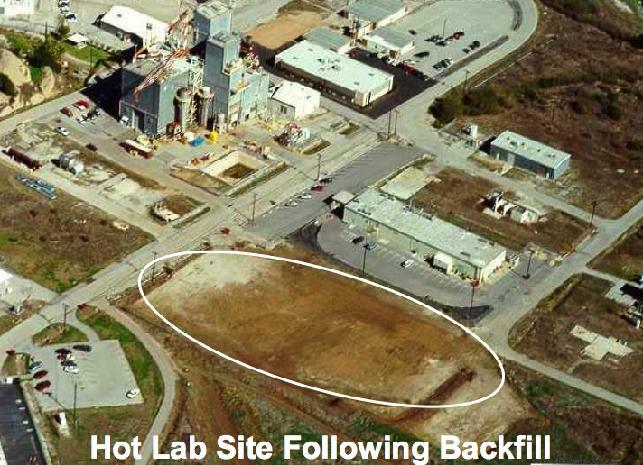 “The Hot Lab has also been used for work on radioactive material which was generated outside the SSFL. 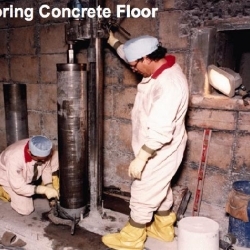 This material has primarily consisted of used reactor fuel from other nuclear reactors. 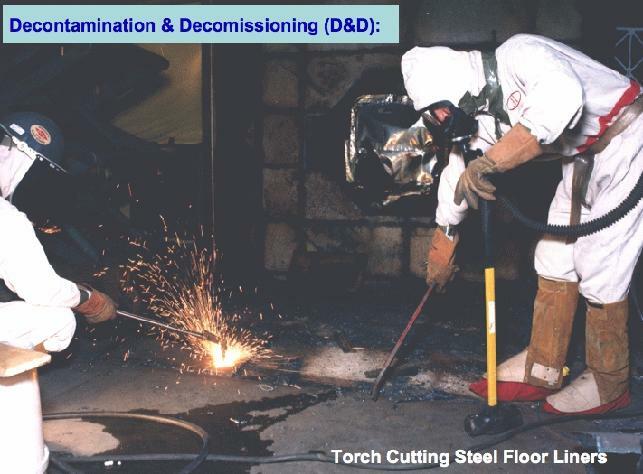 The fuel elements were shipped into the Hot Lab, disassembled or separated from their cladding material, and the separated materials then returned to other DOE facilities. 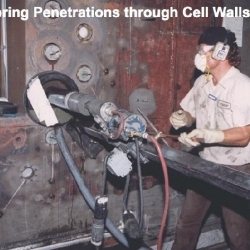 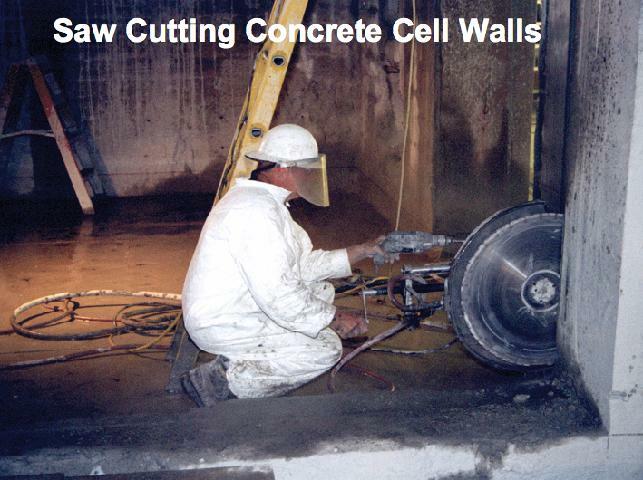 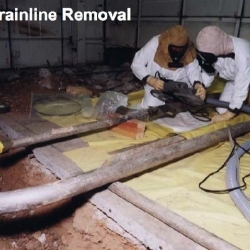 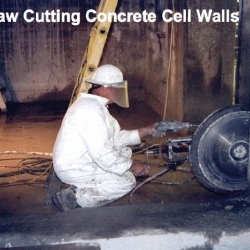 “Following the termination of the final decladding program, all equipment and materials were removed and the cells decontaminated. 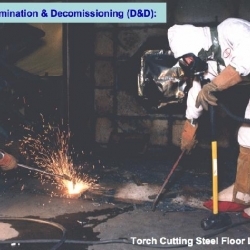 Hazardous materials and equipment not related to D&D were removed and decontamination efforts focused on the removal of general contamination from support areas, decontamination rooms and hot cells. 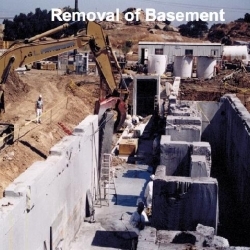 “The above ground structure was completely removed in 1996. 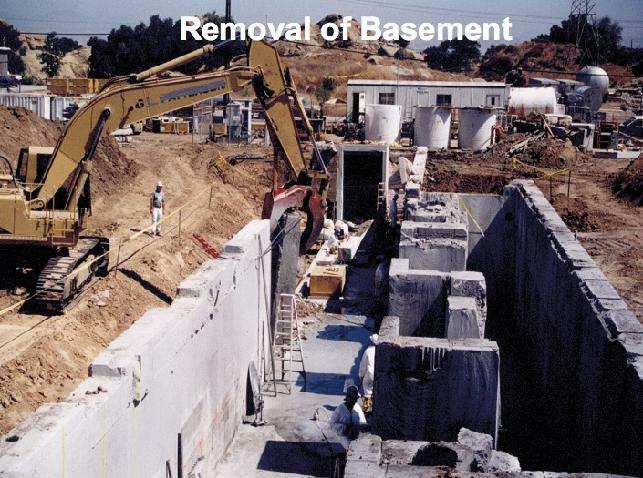 The building foundations and basement were excavated in 1997. 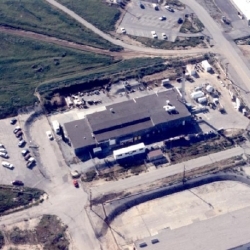 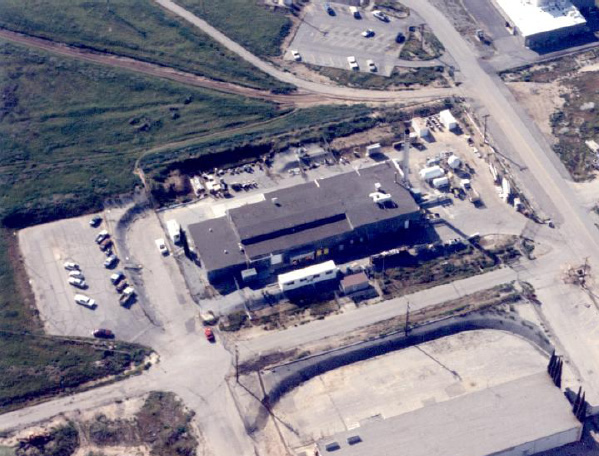 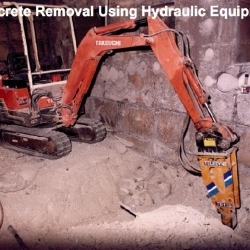 Boeing, ORISE and the California DHS sampled the remaining soil in the excavated hole and verified that no contamination remained. 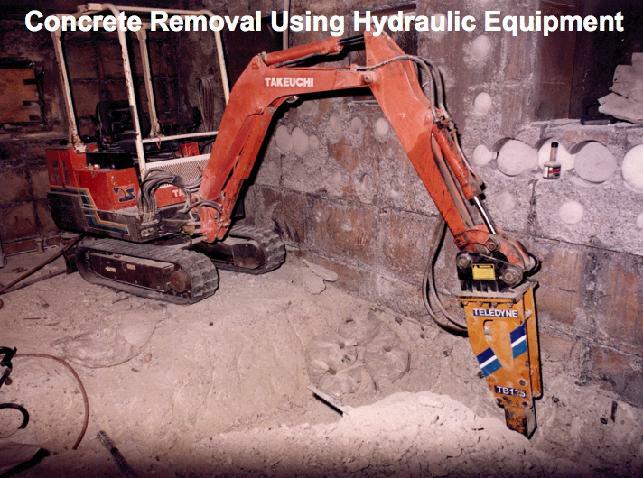 The hole was then backfilled prior to the 1997/98 rainy season. 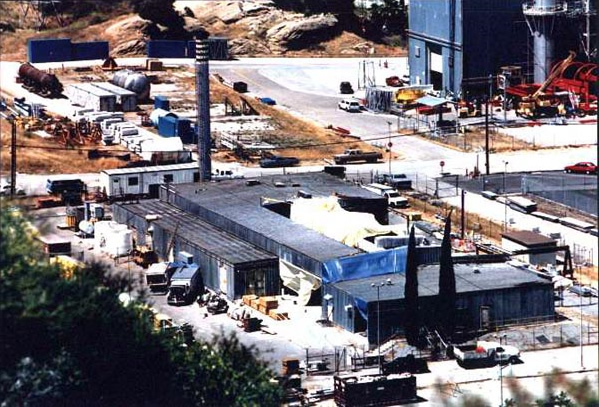 “Boeing performed a final status survey in September 1999, consistent with Multi-Agency Radiation Survey and Site Investigation Manual (MARSSIM), of the Hot Lab Facility and the surrounding area (including Buildings 4468 and 4020). 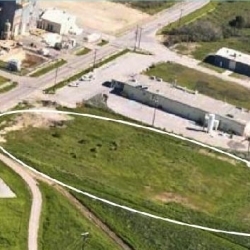 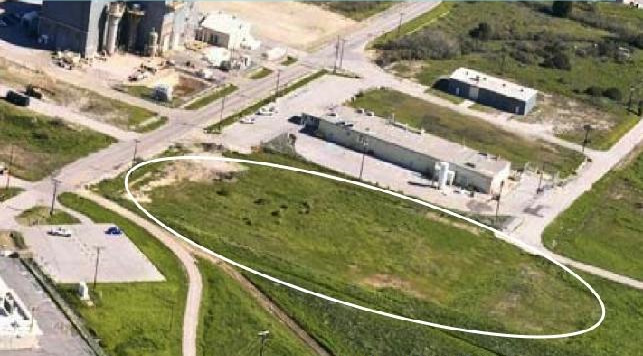 The survey concluded that the site was acceptable for unrestricted use and could be released without radiological restrictions. 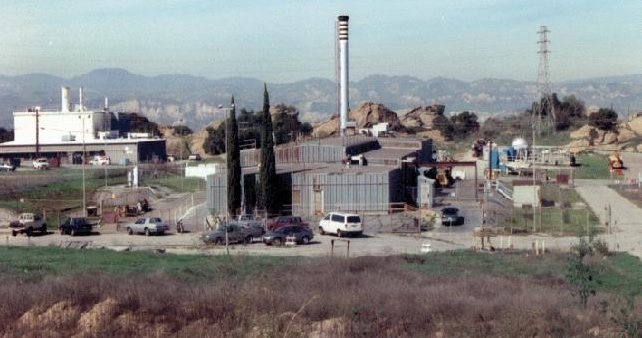 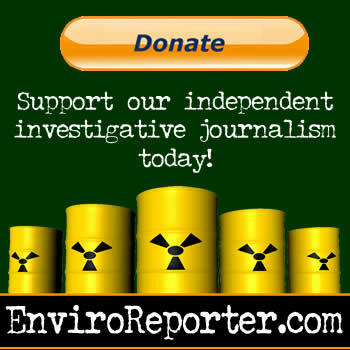 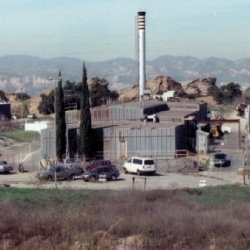 “Oak Ridge Institute for Science and Education (ORISE) performed a verification survey in October 1999 and the report was released in 2000. 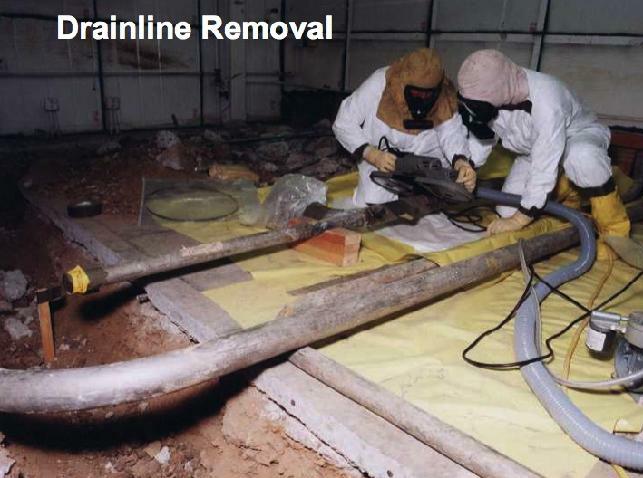 In the same year, the DHS also performed a verification survey. 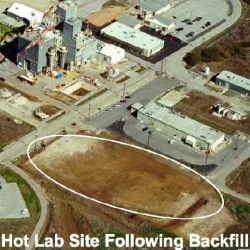 Both surveys concluded that the site satisfies the DOE guidelines for release without radiological restrictions.